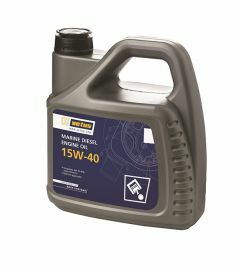 VETUS offers a range of high quality lubricants for marine diesel engines, gearboxes, hydraulic (steering) systems, and bow thrusters. 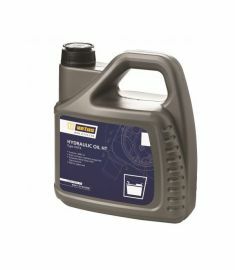 VETUS oil, now also available for outboard engines! 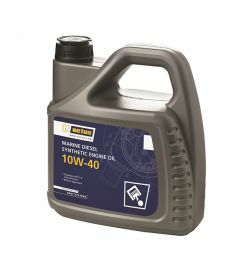 A new product is the line of oils for outboard engines, including sterndrive oil and two stroke and four stroke engine oils. 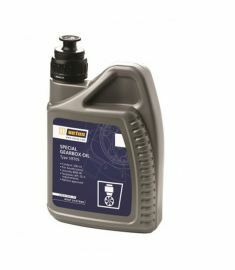 Naturally, all oils are carefully selected and of the highest quality. 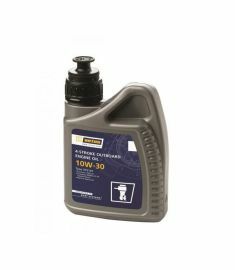 These oils exceed the requirements of most engine manufacturers. 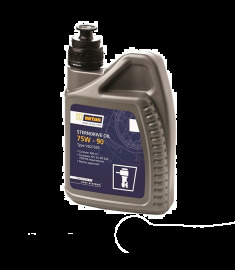 Multipurpose lubricants for marine applications, essential to have on board! 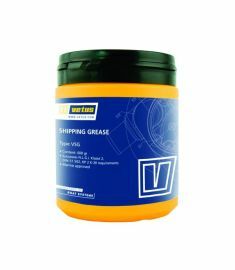 Besides the abovemententioned oils, we have added two frequently used multipurpose lubricants to the range: VETUS Shipping Grease and VETUS Teflon Spray. 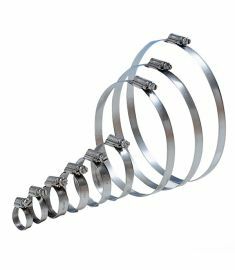 With these additions to the range, VETUS can supply lubricants for all marine applications.